Microsoft hit a home run in the hardware department with its Surface Pro 4 andSurface Book. Unveiled in early October, the devices were offered in multiple configurations although the ultra-high-end models weren’t yet ready. Now, three and a half months later, their time has come. 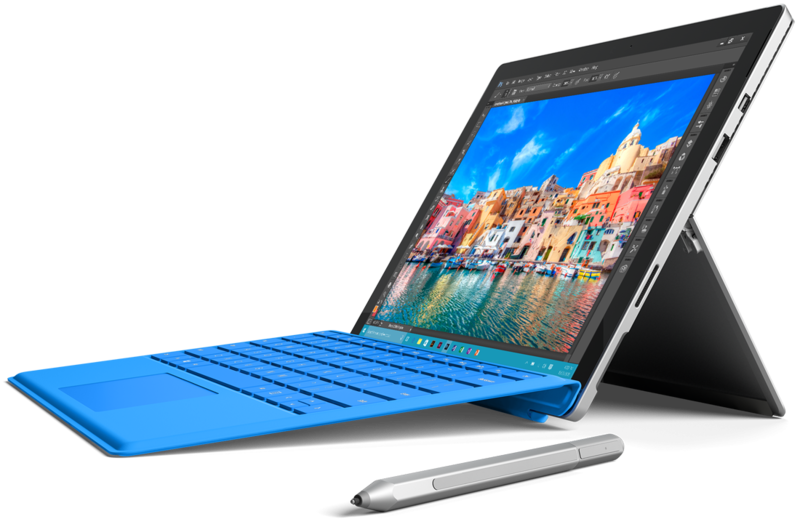 The top-end Surface Pro 4 packs a sixth generation Intel Core i7 CPU, 16GB of RAM and a 1TB solid state drive for $2,699. 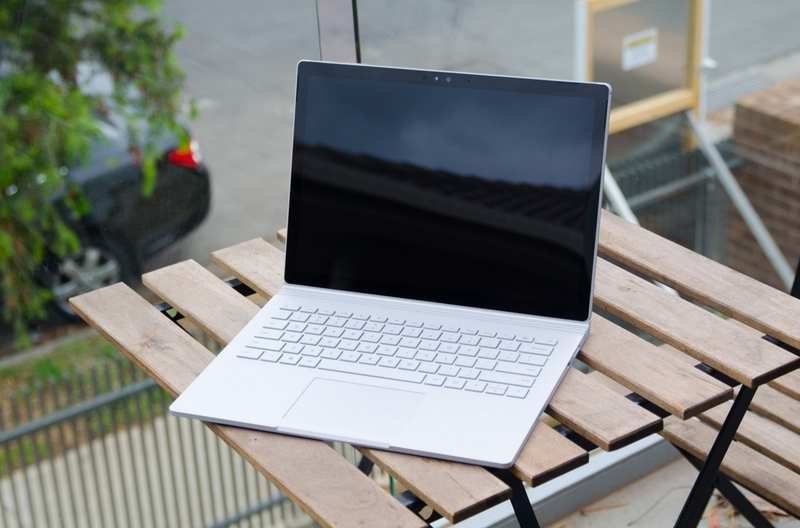 Similarly, the new high-end Surface Book features an Intel Core i7 Skylake processor, 16GB of RAM, a 1TB SSD and an Nvidia GeForce GPU for $3,199. Neither configuration is easy on the wallet but that’s to be expected when you max out all options. Microsoft says the high-end Surface Pro 4 will be available in Microsoft stores and through select retailers while the top-of-the-line Surface Book can only be had online via Microsoft’s store and select retailers. Both are on sale now in Canada and the US; no word yet on when they’ll be offered in other regions. Microsoft is also launching a new gold-colored Surface Pen today. Color aside, it’s functionally identical to the standard Surface Pen and includes Microsoft’s Pen Tip Kit (a $10 value). Expect to pay $59.99 for the golden accessory in Canada, Denmark, Finland, Italy, Norway, Poland, Portugal, Spain, Sweden and the United States.